"Ugungu!" howled the caveman, a genius of his day. 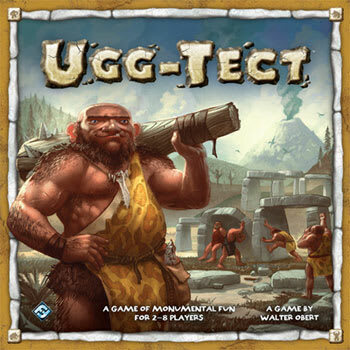 Club in hand, he stomped his feet meaningfully until his tribemates lifted the giant stone block. Thus, the first monument was born.